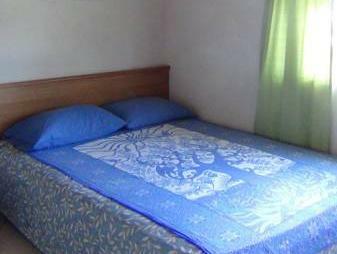 ﻿ Best Price on Gemini House Bed & Breakfast in Christ Church + Reviews! Just a 5-minute walk from Silver Rock Beach in Christ Church, this charming B&B has an attractive garden with barbecue facilities and sea views. This property is perfect for business travelers and surfers. Gemini House Bed & Breakfast offers 3 cozy bedrooms, 1 with a private bathroom and 2 with a shared bathroom. 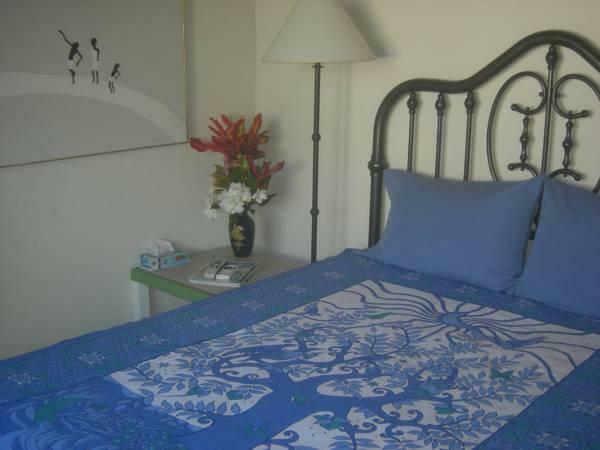 All rooms have air conditioning, free Wi-Fi, cable TV with a wide mix of channels. The occupancy at this B&B guarantees tranquility for the guests. The varied daily breakfast includes homemade bread, eggs and fresh fruit, served on the seafront veranda. There is also a shared kitchen for guests to use. You can also visit stylish restaurants and lively bars in St Lawrence Gap, a 15-minute drive away. Gemini House is located in the Inch Marlow district, a 10-minute drive from Barbados Golf Club and Grantley Adams International Airport. The surrounding coast is ideal for watersports, kite surfing and fishing.